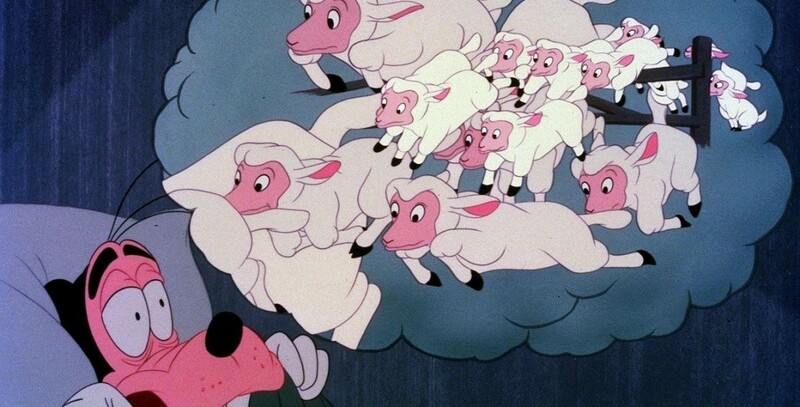 How to Sleep (film) Goofy cartoon; released on December 25, 1953. Directed by Jack Kinney. Goofy shows the various ways humans sleep, and has no trouble falling asleep throughout the day, including at his desk at work, but when he goes home to bed at night, he cannot sleep. He tries various gadgets, but finally a scientist has to hit him over the head.